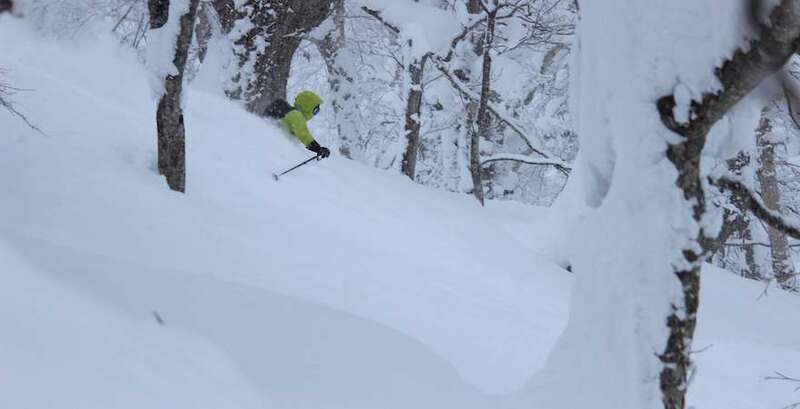 Welcome to PowderQuest’s line up of guided Japan ski tours for 2020 to Hokkaido, Hakuba and other off the beaten track backcountry destinations. 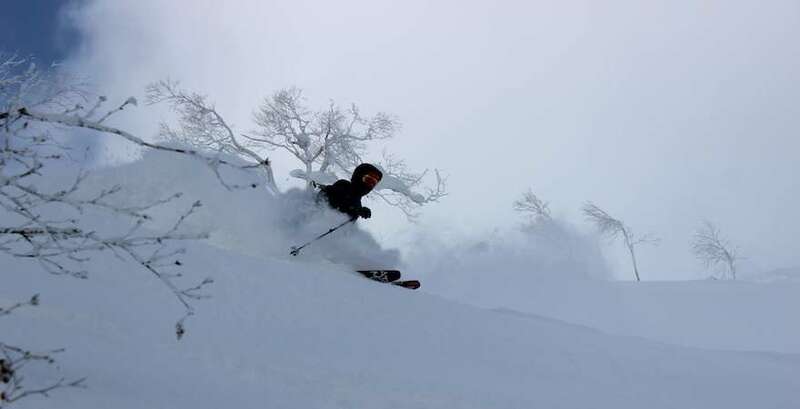 Small group guided snowboard and ski tours to Japan are designed around the advanced skier and rider with a strong focus on powder and local culture. When we say small group, we mean it. Our multi-day guided tours feature 2 certified ski guides and a maximum of only 6 guests. Explore the best powder stashes at the Japanese ski resorts before pushing out beyond the resort boundaries, deeper into the Japan backcountry. We keep it completely flexible to chase the best snow conditions in the area utilizing a mix of resort ski lifts, backcountry touring and our private 4×4 van. Return home each evening to our comfortable lodging. All dinners are fully hosted by your ski guides. What’s calling you? 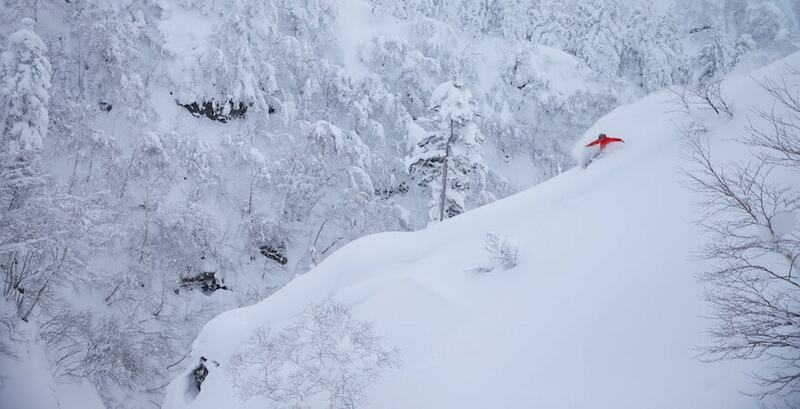 The deep, legendary powder of Hokkaido or the steeps of Hakuba’s backcountry and perfectly spaced trees? 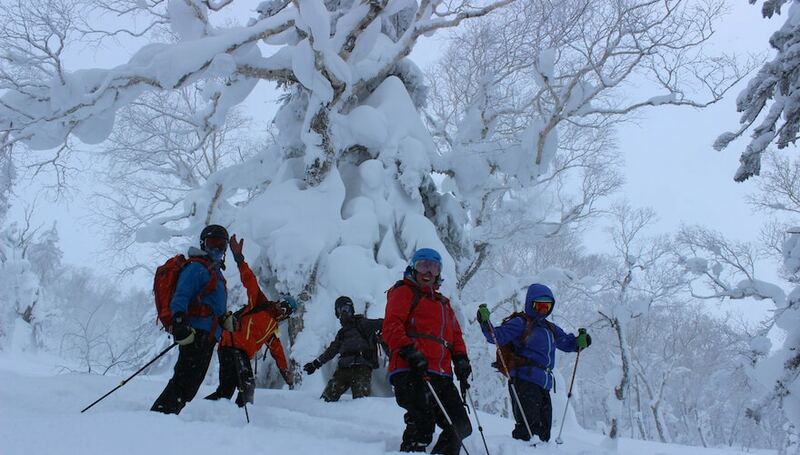 Our Japan ski tours operate January and February.